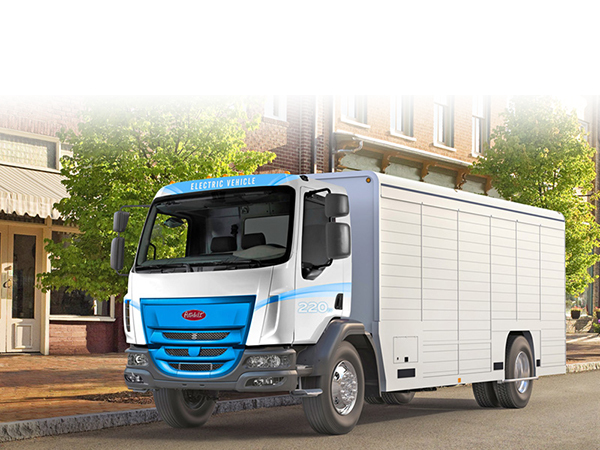 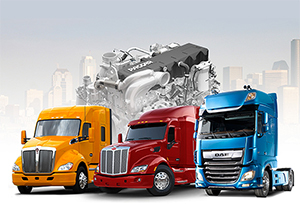 Kenworth, Peterbilt and DAF are field-testing battery electric, hydrogen fuel cell and hybrid powertrain vehicles with customers in North America and Europe. 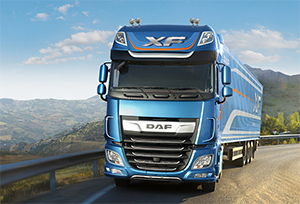 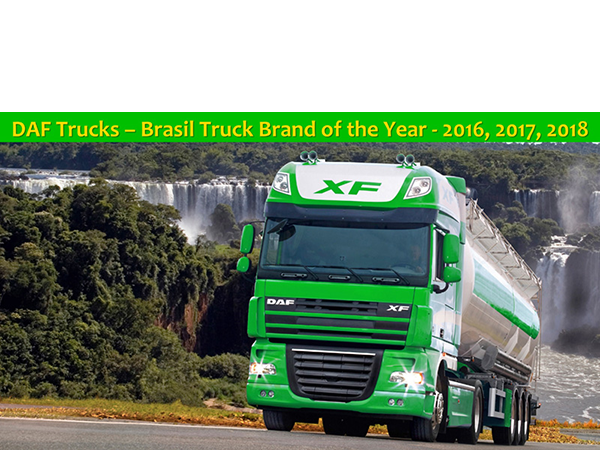 DAF Brasil was honored in 2018 by Fenabrave, Brasil’s industry dealer association, as Truck Brand of the Year for the third consecutive year. 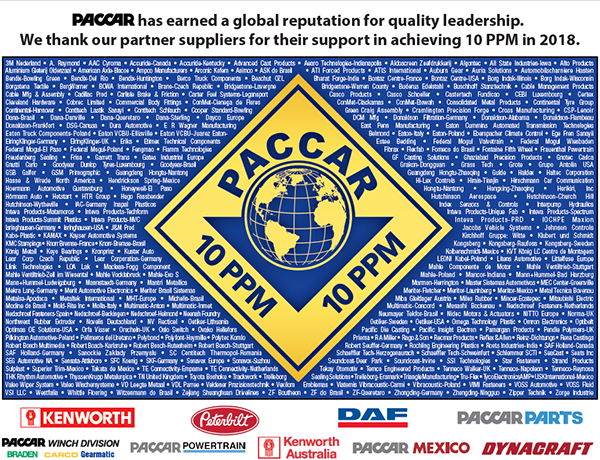 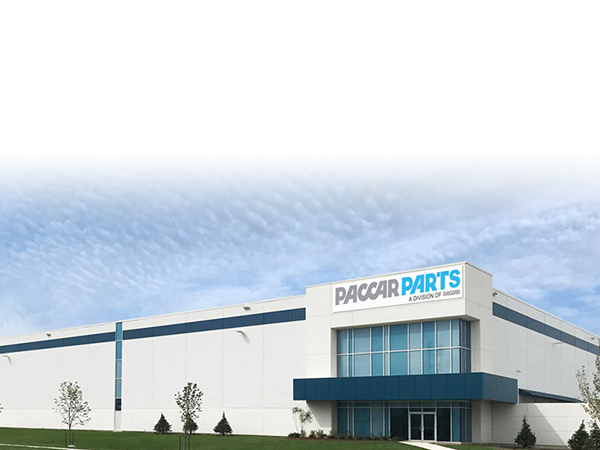 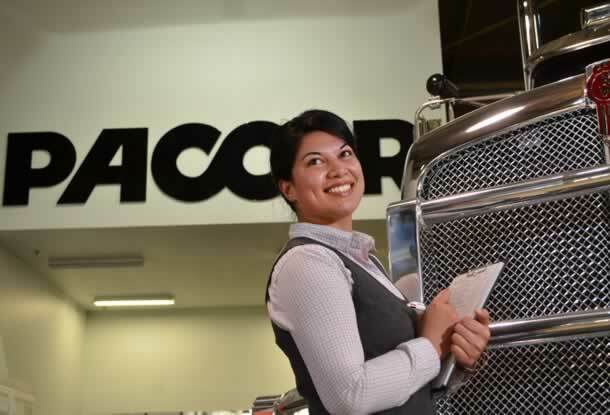 PACCAR opened a new 160,000 square-foot distribution center in Toronto, Canada in 2018 to enhance parts availability for customers in eastern Canada.